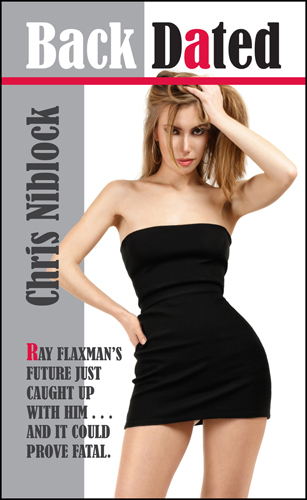 Sci-fi writer Ray Flaxman has a jealous fiancee, a secret admirer and a deadline to meet. 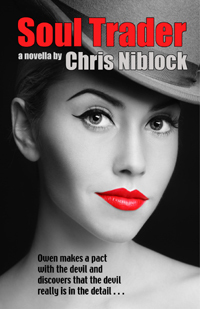 He doesn’t need any more trouble, but then a strange young woman turns up at his flat: is she his secret admirer, an obsessed fan or a blackmailer? The truth is even more startling and a lot more dangerous. Ray is forced to emulate the hero of his novels in order to ensure, not just his own survival but that of the male half of the human race. Ray Flaxman: Sci-fi writer. Author of The Halgaar Chronicles. Engaged to Francesca Verde. Francesca ‘Frankie’ Verde: TV Producer of the hit cop show The Squad. Ray’s fiancée. Doctor Celia Sandford: Gynaecologist and fertility expert. Serena: ‘Little Miss Lonely Hearts’. Ray’s stalker. Maurice Mercer: a.k.a. ‘Mighty Mo’ Mercer. Ex-boxer and small time criminal with a penchant for violence. D.C. Wells: Detective based in South London. Bors: fictional hero of The Halgaar Chronicles. Princess Twala: Sole surviving member of the Halgaan Royal Family. Nigel Sedgewick: Ray Flaxman’s editor at Off World Publications. Dave: Bearded computer games developer. Lives in flat below Ray Flaxman. Mrs Morgan: Father Thomas’s garrulous housekeeper. Nutmeg: Daughter of Mrs Morgan. Joel: Younger member of the rebel faction. Jacko: Sadistic member of the guard based at The Citadel. Sister Irma and Sister Tanya: The ‘testosterone twins’ and pain mongers of Room 13. Sister Jessica: Senior member of the ruling party. Frank Harrison: Hack writer. Despised by Ray Flaxman.